When I heard that UPrinting.com is planning to offer round die cut business cards, I decided to scour the internet for some awesome design examples. I’ve always been a fan of round business cards, because they are so different from the rectangular cards that we are used to. Making an impression is often about differentiating yourself from the crowd and your business card is a good place to start. 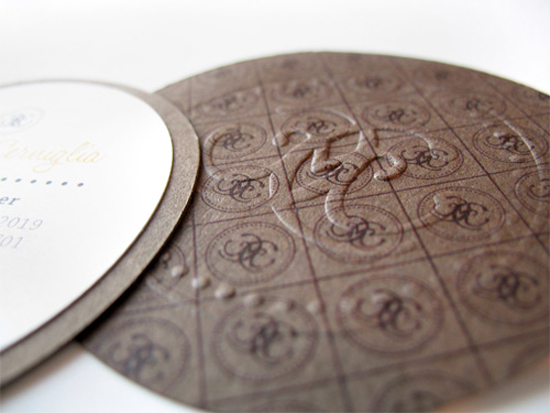 Do you have a cool round die cut business card? Take a picture and post a link in the comments sections to share! Stay tuned for a chance to win your own set of die cut business cards from the folks at UPrinting.com!